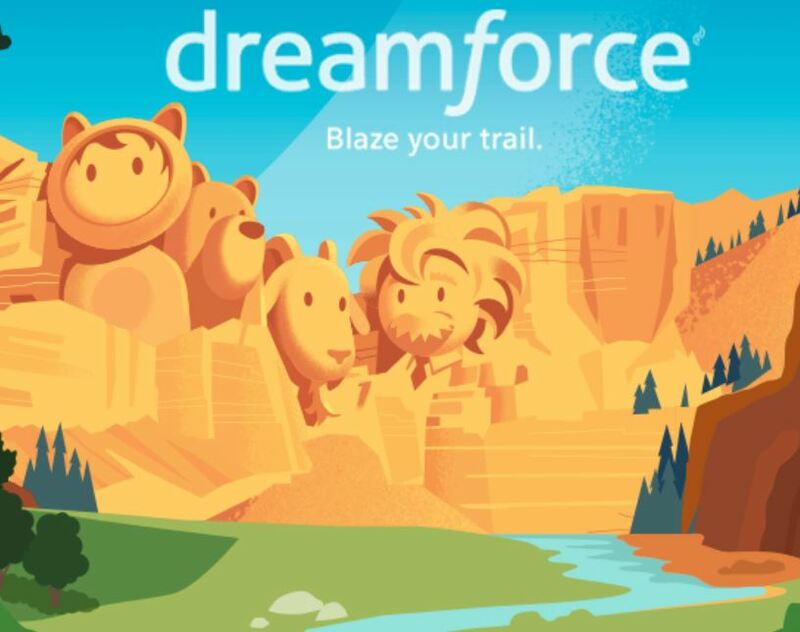 eBest Mobile will be among the elite group of Salesforce.com solution partners and technology trailblazers exhibiting at Dreamforce 2017, the 17th annual Salesforce conference celebrating the most dynamic, fastest-growing tech ecosystem in the world. Thought leaders from around the world will gather in San Francisco November 6-9, 2017 to share and explore the latest innovations in cloud-based business solutions. 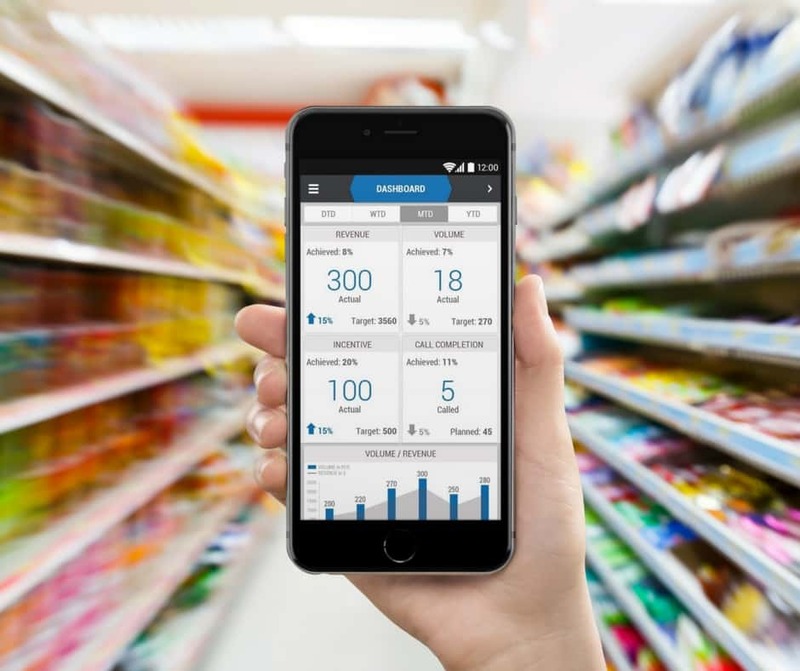 During Dreamforce, eBest Mobile will shine the spotlight on its retail execution solution suite designed to mobilize and automate go-to-market operations for the entire CPG and FMCG field force. The eBest Mobile team will conduct daily product demos featuring iMarket 5s for sales reps, the iMentor tool for field supervisors, iDelivery for drivers, and iCustomer to enhance services for retail partners. In addition, Dreamforce attendees will receive a sneak peek at the company’s forthcoming Business Intelligence solution built to address the specific needs of frontline field reps.
Each of the solutions in the eBest Mobile product suite operate as stand-alone platforms or can be seamlessly integrated to fully automate field operations across the globe. Designed to be used offline, iMarket 5s equips field sales reps with a simplified, self-explanatory, and 100 percent frontline focused retail execution solution to maximize store visits. The eBest Mobile iMentor solution provides supervisors with full visibility into field rep activities to improve sales growth and coach sales reps to hit goals consistently. While iDelivery allows drivers to automate and expedite store deliveries, van sales and returns on a smartphone, iCustomer provides retailers with a unique self-service ordering option without increasing a distributor’s labor or costs. To learn more about the eBest Mobile product suite at Dreamforce 2017, visit Booth #2042 in the South Hall of the Moscone Center or contact Kevin Fiely at kevin.fiely@ebestusa.com or (267) 474-0541.